Over the weekend, storefront signage was changed at the corner of 3rd and E streets for Café Phillips deli, which is now known as Sandwiches by Phillip. Three of the five former Café Phillips locations across the city have made the switch to Sandwiches by Phillip. 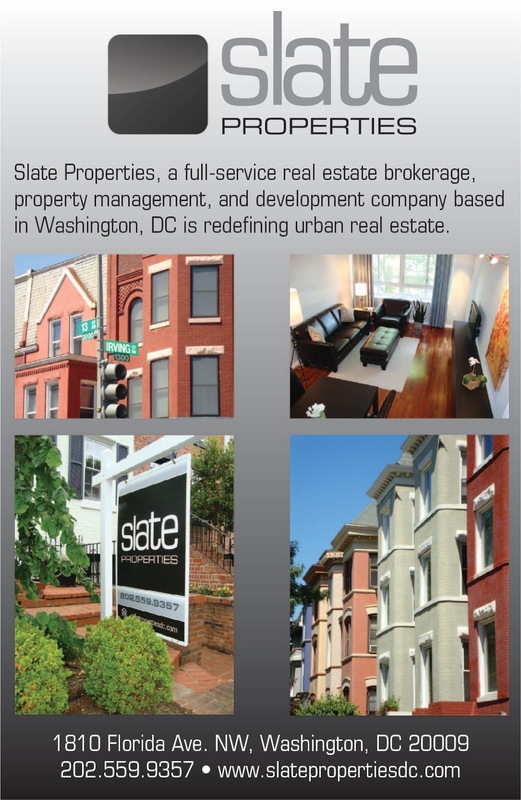 The 3rd and E Street location opened in June 2011 on the ground floor of the Capitol View office building. The other retailer in the building is Pizza Autentica, which also opened in 2011. A night market called Market SW will begin operations next month at Waterfront Station. At February’s ANC 6D meeting, the developers of Waterfront Station mentioned that the asphalt lot facing M Street would be activated with temporary uses starting this spring, including a night market. Temporary uses for the two M Street lots were proposed in order to get ANC support for a two-year extension of PUD approval. The two sites will eventually become office buildings, but the office market is challenged right now and speculative construction is too risky. Meanwhile, an apartment building is currently under construction on the northwest parcel and the Deputy Mayor for Planning and Economic Development will soon release a Request for Proposals for the District-owned northeast parcel. 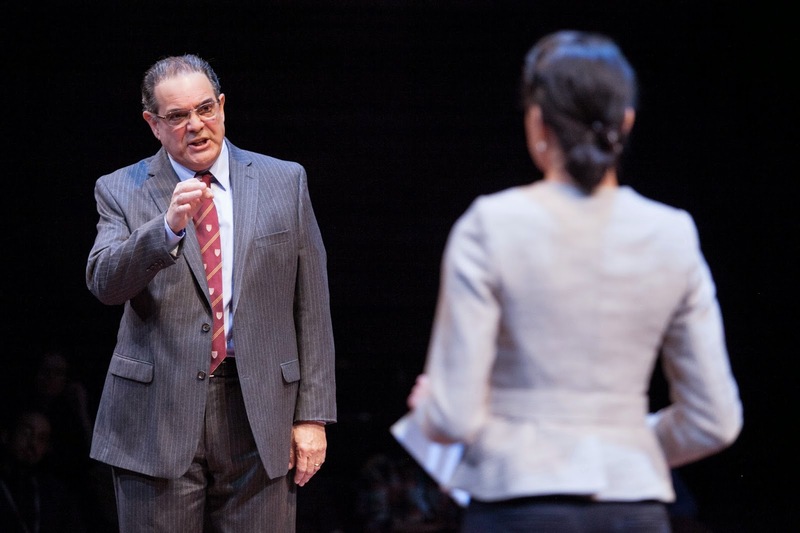 The Originalist, written by John Strand and directed by Arena Stage’s Artistic Director Molly Smith, tells the story of Supreme Court Justice Antonin Scalia, a polarizing figure that has been on the court since President Ronald Reagan nominated him during the 1980s. The play takes place during the 2012-13 timeframe and is considered to be historical fiction. Starring Edward Gero as Justice Scalia, the show begins with Scalia giving a talk at Georgetown University, where he is interrupted by Cat (played by Kerry Warren), an aspiring liberal grad that would like to become a clerk – for Justice Scalia. As the show progresses, it’s clear that the two are unevenly matched during their sparring matches – in more ways than one. While Gero’s performance as Justice Scalia is stellar, bringing gravitas to the role, Warren falls flat. Despite the uneven performances, The Originalist is a success due to Gero’s convincing portrayal of the conservative lion of the Court. The Originalist has been extended for an unprecedented second time. The show will now run through May 3 at the Kogod Cradle and will return on May 19, running through May 31. Tickets can be purchased here.